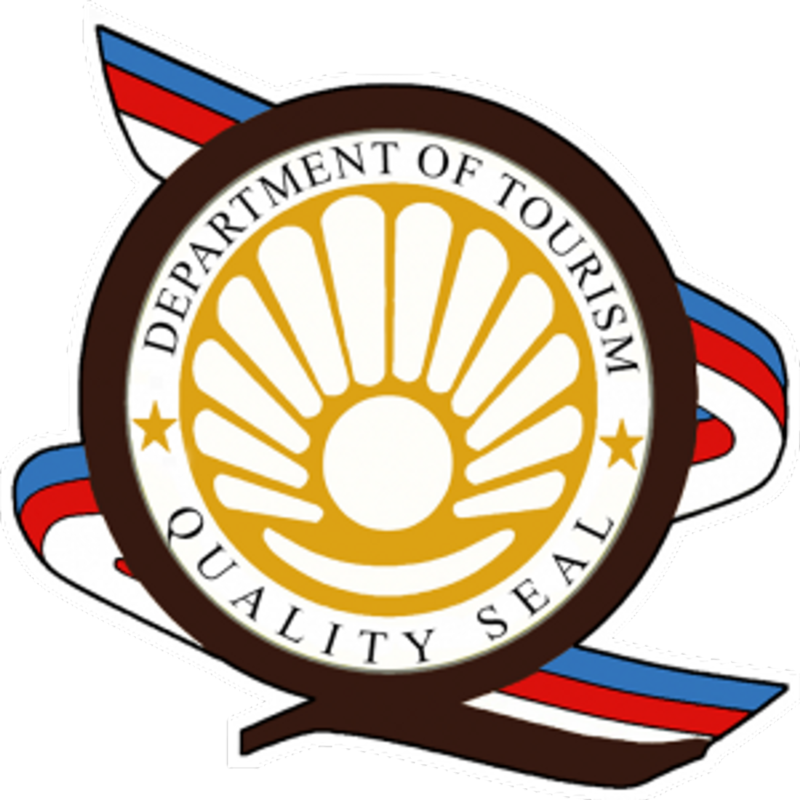 Surcharge will apply for single occupancy. 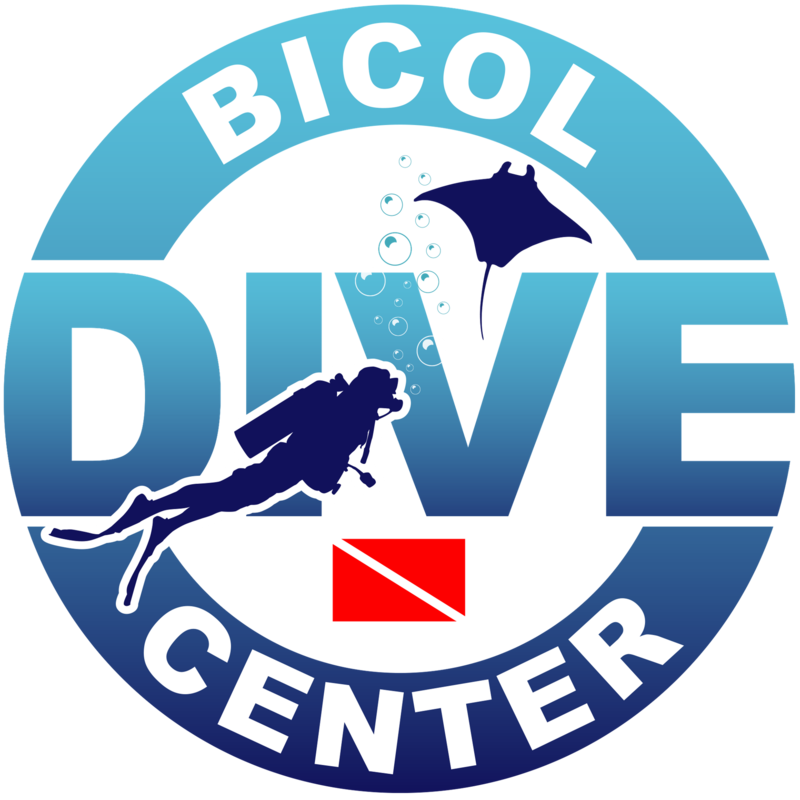 additional dive (Fun dives / Night dive) is possible depending on your travel time. Please give us your flight details for us to arrange an itinerary fits to your travel time. For small / large group please email us at rodel.lita@yahoo.com or Contact us.